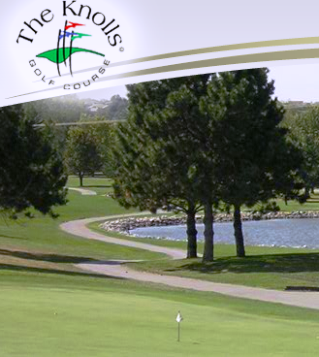 Omaha Country Club, is a Private, 18 hole golf course located in Omaha, Nebraska. 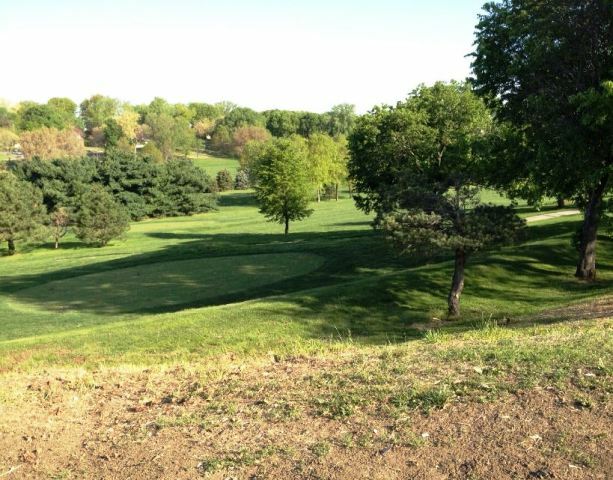 Omaha Country Club first opened for play in 1927.  The course was designed by Wayne Stiles & John Van K;eek. 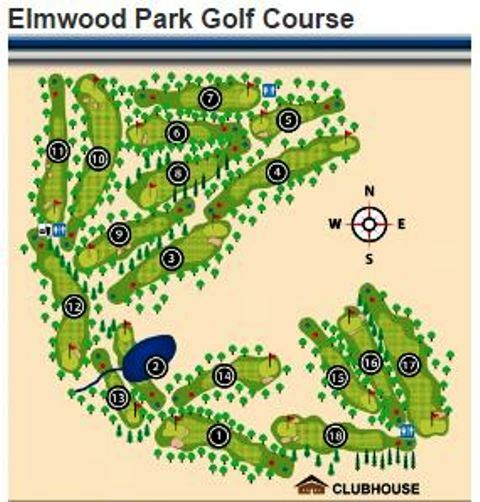 Perry Maxwell (1951) and Dave Bennett (1983) have done redesigns on this course. 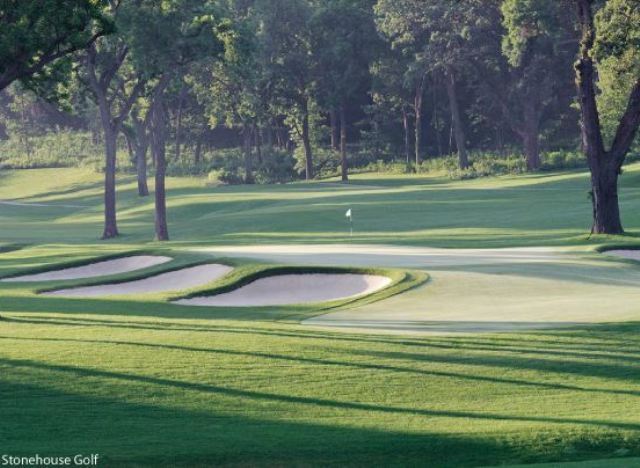 Keith Foster, was commissioned in 2005 to restore the course honoring the spirit and integrity of the original course and the 1951 redesign by Perry Maxwell. 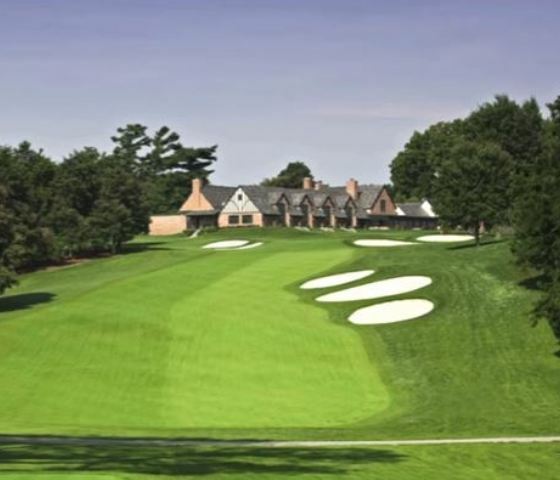 Keith enhanced on the golf course’s traditional appearance and character. 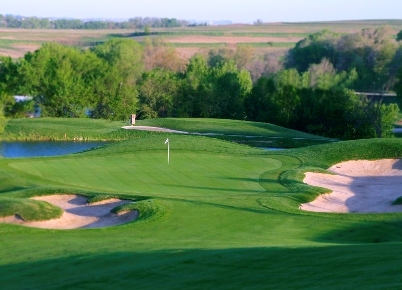 Work was completed in October of 2006 and the course was reopened in June of 2007. 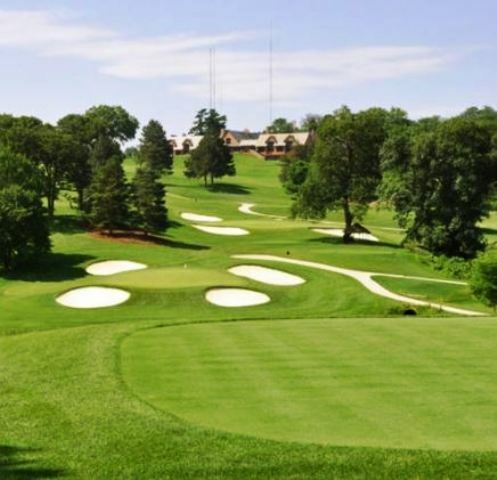 The magnificent tree-lined fairways, multiple tee positions, strategically placed bunkers and hazards, and impeccable “Maxwell greens” are focal points of the renovated course. 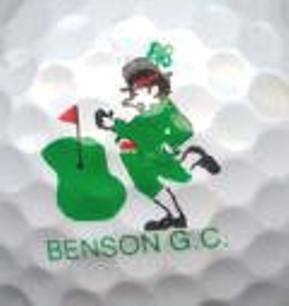 The greens are small and fast. 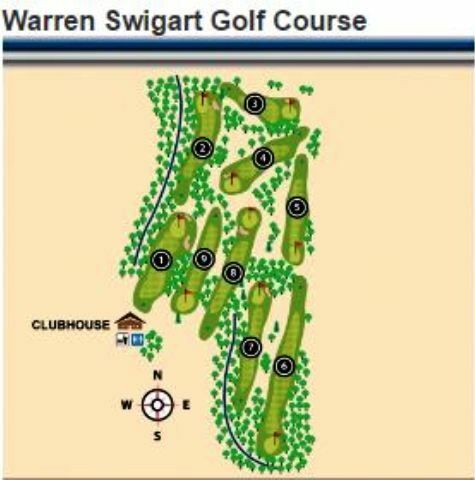 The fairways are narrow and tree lined, and there are numerous sand bunkers coming into play throughout the design. 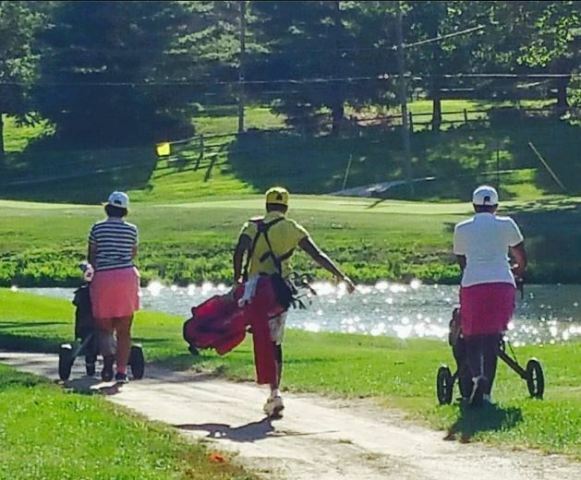 There is also a creek that comes into play on four holes.